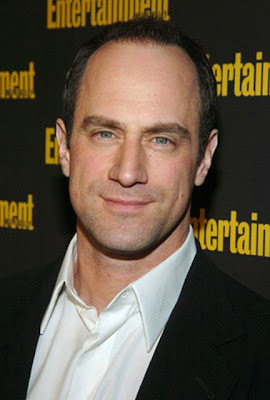 Chris Meloni tells OZ fan "Take a shower and pretend I'll be joining u." Not that you can admit it. R90 spoilers galore at the link. Maybe he was "experimenting" with men while Oz was on.